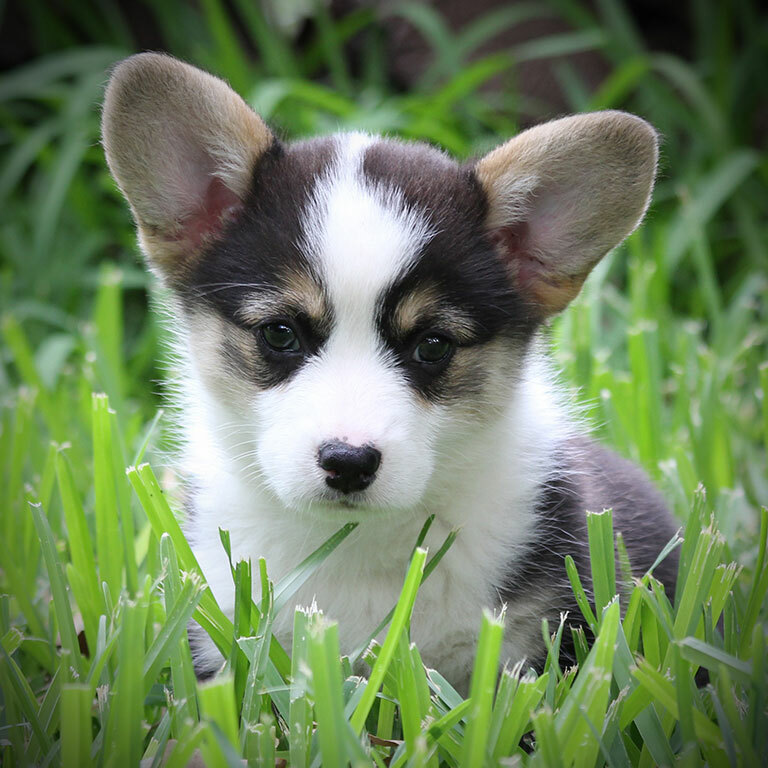 Listed below is the current price for a Hill Country Corgi puppy. All pricing is effective when posted on the website: hillcountrycorgis.com. Due to demand, I operate from a wait list. To be placed on the wait list, please complete and submit the questionnaire. - $1,800 for AKC limited registration with spay/neuter agreement on contract. This means the puppy is subject to registration, but no litters produced by the dog are eligible for AKC registration. Your puppy is still able to be shown in AKC events, just not in breed competition. - $500 non-refundable deposit is due when I contact you when the puppies are around 3 weeks old and are healthy and thriving. The deposit will hold a puppy for you. Forms of payment accepted are cash, check, cashier's check or PayPal (no eChecks will be accepted). This deposit goes toward the purchase price. Final payment is due in CASH upon pickup of your puppy, or PayPal made four days in advance of puppy pickup. - Full AKC registration with full breeding rights is available for some puppies that meet my quality requirements. This means the puppy purchased with full AKC registration may be bred and their offspring will be eligible for full AKC registration. The puppy may compete in breed competition as well as all other AKC events. Please contact me for pricing and terms. I am currently unable to ship the puppies. Local pickup only.